C.O. 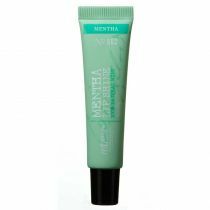 Bigelow Mentha Hair Conditioner is a mint-infused invigorating conditioner for all hair types that imparts incredible moisture, shine & nourishment. No. 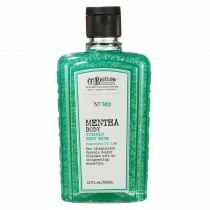 1640 Mint-Infused Invigorating Conditioner Peppermint Extract 1% For all hair types. C.O. 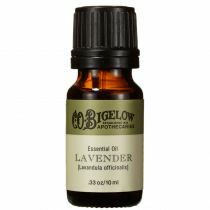 Bigelow Mentha Hair Condtioner leaves hair shin and manageable while imparting moisture and nourishment. 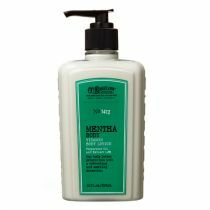 Mentha conditioner energizes hair while leaving it feeling refreshed and healthy. 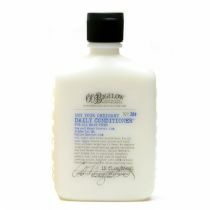 I love, love, love this conditioner. 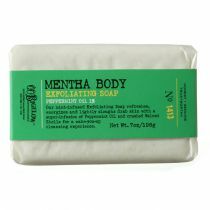 I use it with the Mentha Shampoo and they leave my baby fine hair full of body and shine. 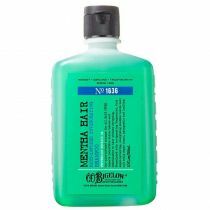 I'm blown away by the way it leaves my scalp feeling. It truly is "invigorating". 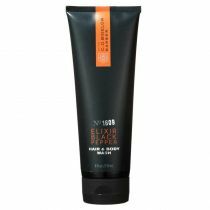 It feels tingly and stimulated unlike any other conditioner I have ever used. I do find that I go thru a lot more of this each use compared to the shampoo. Will have to reorder this sooner. I leave this on for around 5 minutes to get the full effect. I highly recommend this. I LOVE this product for headaches! Which, Unfortunately, I get a lot of. :( This conditioner coupled with the shampoo make my head tingly and help me relax. The cooling sensation stays for awhile even after I dry my hair. This coupled with the body wash on my neck and shoulders and then the lotion when I get out of the shower (I'll put some on my temples and behind my ears) really helps naturally reduce the pain and duration of my headaches (and often makes them go away)! I tell all of my friends about this conditioner. I do think if you can only get one, the conditioner is stronger than the shampoo. While peppermint oil is known for its pleasant aroma making it a popular ingredient hair care products, it’s also beneficial for your hair and scalp. 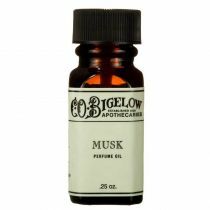 Its tingling properties help to relieve minor scalp irritations, dryness and itching. 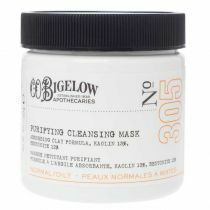 Ingredients: Water (Aqua, Eau), Cetyl Alcohol, Cetyl Esters, Stearamidopropyl Dimethylamine, Behentrimonium Chloride, Panthenol, Glycine Soja (Soybean) Oil, Hydrolyzed Oat Protein, Hydrolyzed Wheat Protein, Retinyl Palmitate, Niacinamide, Ascorbyl Palmitate, Tocopheryl Acetate, Mentha Piperita (Peppermint) Leaf Extract, Glycerin, Phospholipids, Calcium Pantothenate, PEG-10 Soy Sterol, Quaternium-80, Amodimethicone, Hydroxyethylcellulose, Propylene Glycol, Cocamidopropyl PG-Dimonium Chloride Phosphate, Trimethylsiloxyamodimethicone, Isolaureth-6, Menthol, Zinc Gluconate, Magnesium Ascorbyl Phosphate, Magnesium Salicylate, Biotin, Magnesium Aspartate, Octoxynol-40, Copper Gluconate, Fragrance (Parfum), Lactic Acid, Phenoxyethanol, Methylparaben, Butylparaben, Ethylparaben, Isobutylparaben, Propylparaben, Yellow 5 (CI 19140), Blue 1 (CI 42090).